allocating adequate resources (time and funding) for effective apprenticeship training. both the Training and the Apprentice Teachers need enough time to talk together before and after each session, both for routine record keeping and planning, and for training discussion (around resources, skills, methods, needs, approaches, problem-solving, etc). This will require a minimum of six hours per week for both the Training Teacher and the Apprentice Teacher. Please refer to the Program Policy Handbook© section on agency responsibilities (section 3, pages 6-9). 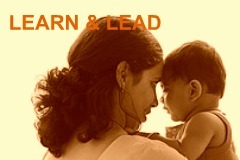 referring and conforming to the Parent-Child Mother Goose Program® Program Policy Handbook©, and following this Apprenticeship Training Manual©. 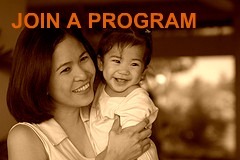 Become a trained program teacher, and support families in your community. 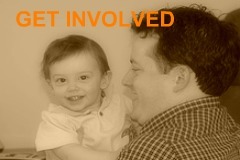 Find a program in your area and start singing and rhyming with your child. Discover how you can support this community program.